Madison Concert Ticket Giveaway: Jeremy Messersmith Prize Pack! | True Endeavors Presents: music, tours, tickets, mp3 downloads, concert pictures, videos, Madison WI. 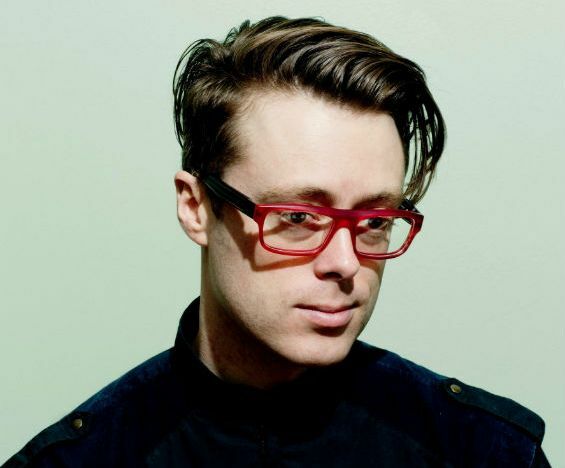 Madison Concert Ticket Giveaway: Jeremy Messersmith Prize Pack! Sorry guys, there’s no Question Of The Week this week, but we do have another very exciting contest to announce instead! Jeremy Messersmith‘s Heart Murmurs isn’t even out yet, but it is already on-track to be a 2014 favorite, if the critics are to be believed. We’re thrilled that this rising Twin Cities-based songwriter has made time on his upcoming tour to share his new songs with Madison fans. If you haven’t already picked up tickets to his Valentine’s Day Eve performance at the High Noon Saloon, we have a great opportunity for you to check the show out in style! Click here to enter to win not only a pair of tickets, but also a pair of meet and greet passes, a signed poster, and album! We’ll be accepting entries until January 20 and choosing a winner the following day. Good luck!